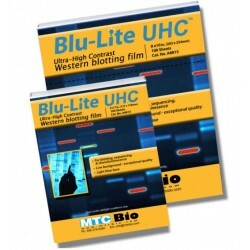 Western Blot There are 2 products. 100 sheets/box. Westen Blotting film. Newest line of high contrast, high sensitivity autoradiography film. 5 boxes. 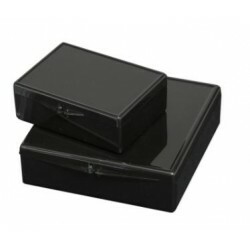 A perfect box for every blot. • Reduce antibody usage. • Hinged lid minimizes evaporation. • For halves, wholes, strips or minis.